You're sure to fall in love with this spacious, nearly 2300 sq ft living home, in the established, South Haven Subdivision. 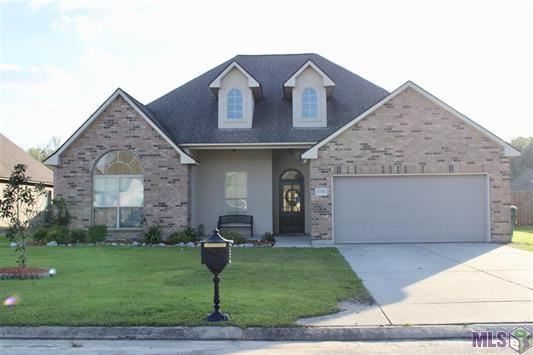 Located within mile and half from South Fork Elementary, this 6 year old beauty is like new. Featuring 11 ft ceilings and crown molding and wood floors in the main living area, granite countertops throughout and cabinets galore. Both bathrooms have double vanities and ample storage, while outside you'll find a 6x20 covered porch and large backyard perfect for relaxing when you get home! This home is perfect for entertaining! Stop by to see all this beauty has to offer!! !